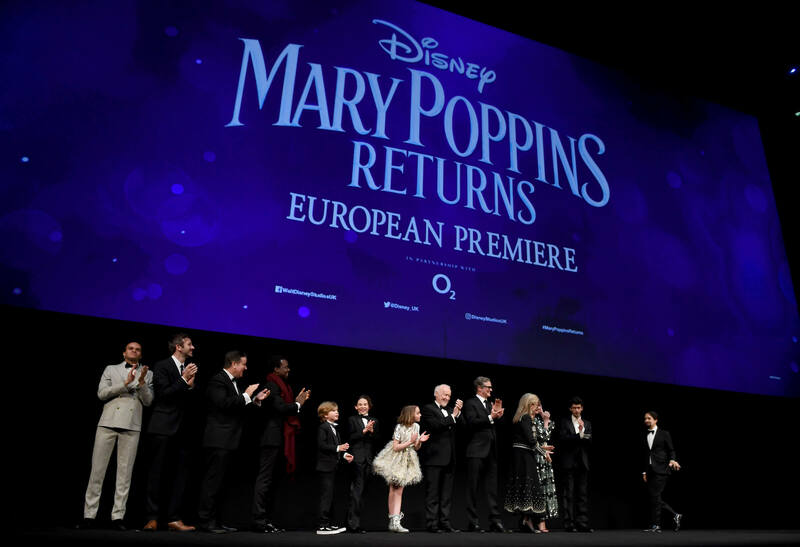 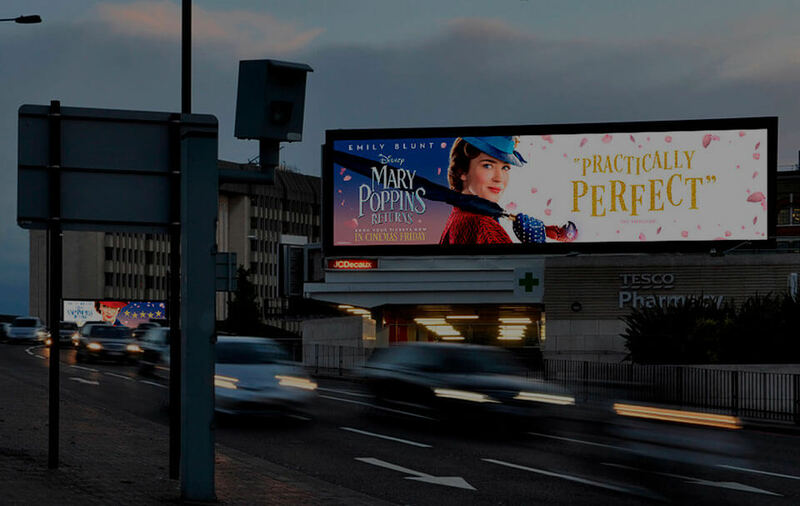 The European premiere for Mary Poppins Returns needed to be nothing short of spectacular and our challenge was to make sure it not only surpassed all expectations but went off without a hitch. 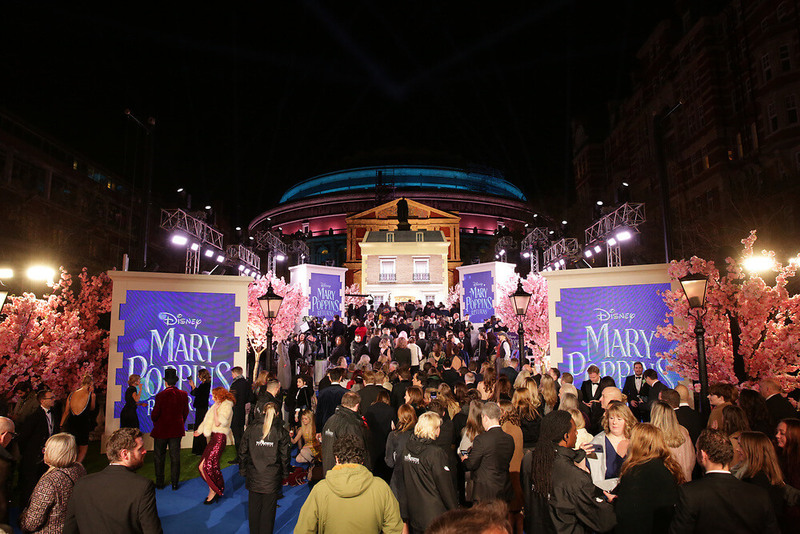 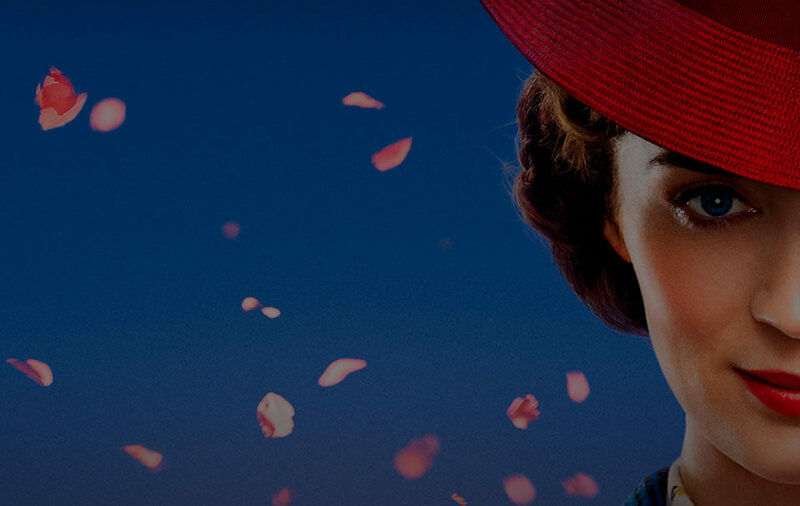 In partnership with AD Events, we handled the logistics, security, guest management and production for the breath-taking European Premiere of Mary Poppins Returns at the Royal Albert Hall. 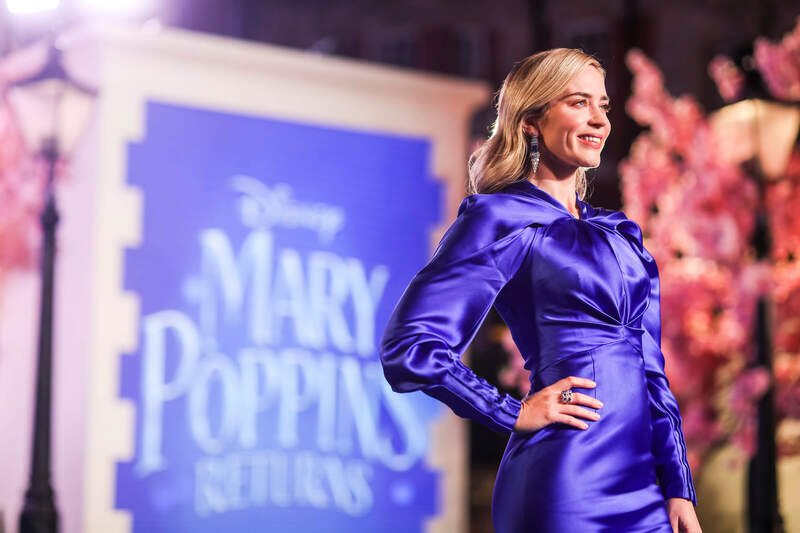 The event saw coverage across the globe, a fitting celebration for one of cinemas most iconic characters. 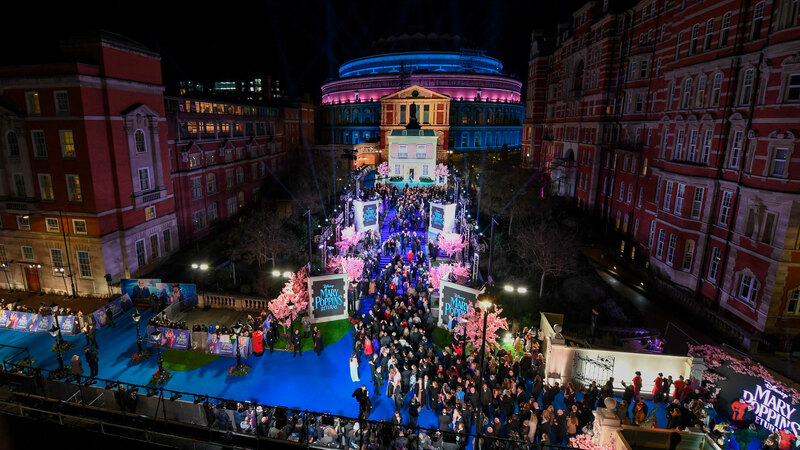 An event seen across the world, with a stunning carpet arrival for 4,000 guests who went on to enjoy a once-in-a-lifetime world-class cinema experience. 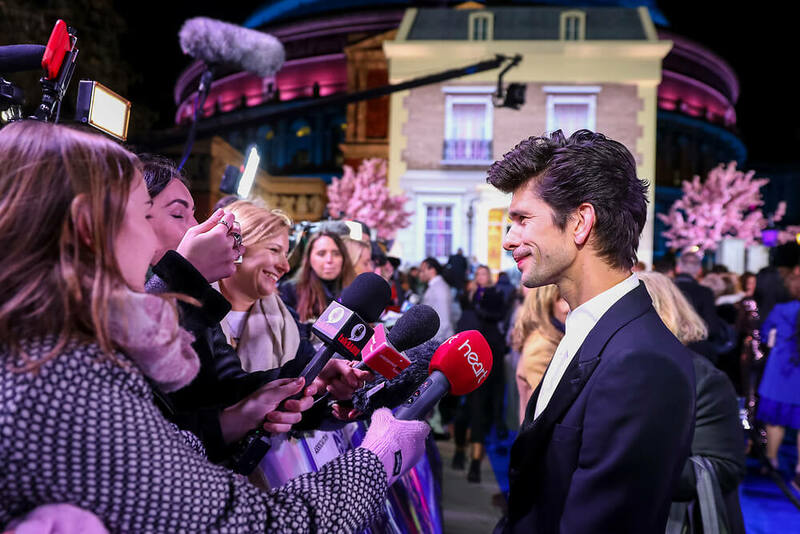 All followed by a beautiful party at the V&A for talent & VIP guests.